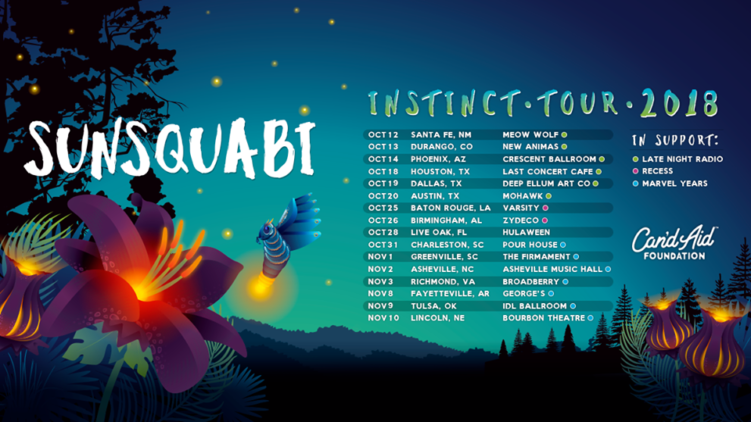 The Russ Liquid Test and Sunsquabi are both currently quite busy with a fall tour around the United States. Everywhere from Little Rock to Denver is getting a little bit of funk. Both groups are redefining the direction of live electronic music, making people get out of their seats and let loose! Russ Liquid incorporates his Jazz background from living in New Orleans, and fuses that in all of his current sets. 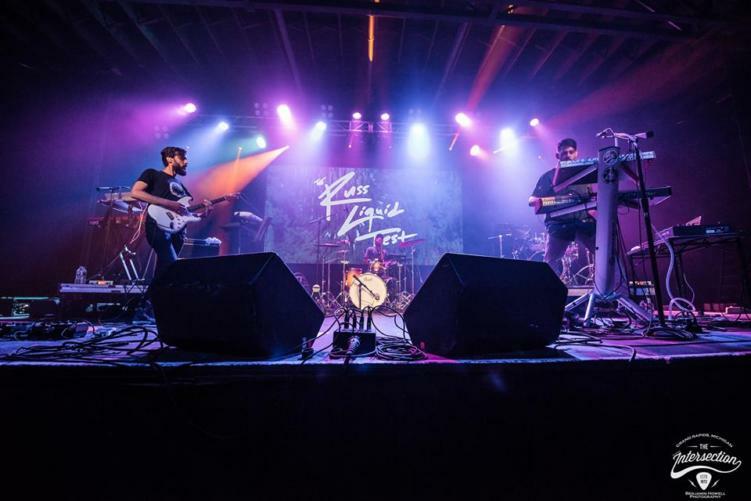 Artists from GRiZ to Gramatik appreciate the work of the Russ Liquid Test, as the group has opened for both of them, and more, in the past. With the addition of guitarist Andrew Block and drummer Deven Trusclair, the energy between all three artists is undeniable. This Halloween weekend, catch Squab at Hulaween in Live Oak, Florida. This festival is a jam-lovers paradise, as they join alongside String Cheese Incident, STS9, and more! Purchase tickets for The Russ Liquid Test tour here. Purchase tickets for Sunsquabi here.